Wuxi Tuoshi Automation Technology Co., Ltd. 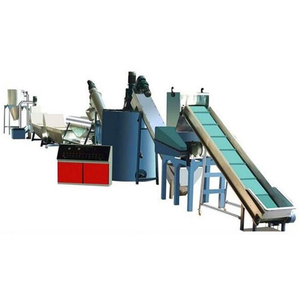 It can completely separate different components from waste and create the good condition for processing the downstream products. &diams; Sales service: We will make the products according your requirement, such as the model , color, motor and so on. we sincerely welcome clients from all over the world to come for a visit, and establish long term win-win cooperation. Below photo shows the raw material and the final product: separated metal powder and non-metal powder. 3. 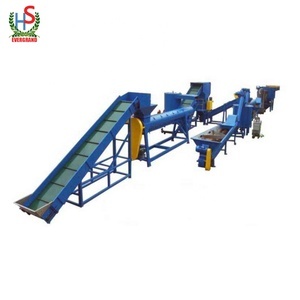 Process of the production line e waste recycling machine can be devided into two large process: a). 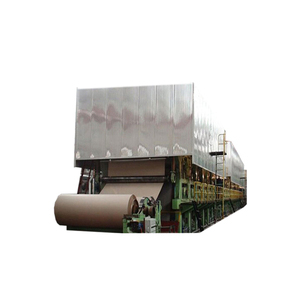 Physical process: physical crushing and separating, can we get the mix metal powder and nonmetal powder. &bull; Excellent recovery of different size of non ferrous metals. &bull; Engineer able to offer help anytime in installation and operating. &bull; Training how to install the machine, training how to use the machine. 2. We provide complete service for factory layout and other information to help customer to build the factory. 3. We provide good service for machine installation and training, until the customers can run the machines and make stably production. 5. For long-term cooperation, we always provide good quality,good price and good service to customer. Ningbo Hopesun Machine Co., Ltd.
Add To My Favorite Chat On Line 1. Screw and barrel: made of 38 CrMoAl , inlet mouth is coverd special alloy (screw dia. 3.Q:How many years warranty9Can you teach us9 A:In usually,we given customer one years warranty. 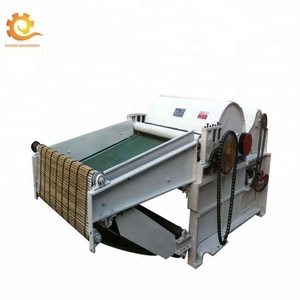 We also have oversea technician service,to help you install the machine. At the same time, Supporting the formation of a higher level of automation assembly line production. Note: If the customer needs more product information, please click on the inquiry link, send inquiry. Third, the customer confirms the required equipment and deposits it into a formal order. 2. 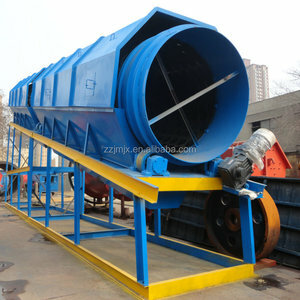 New barrel and screw design, better melting, low-temperature melting and higher yields. Assort with related auxiliary equipment s (including die head) can produce granules. 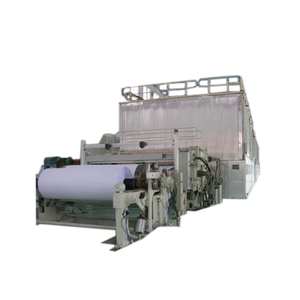 Widely used in various plastic products ,such as films, tubes, plates, panels and granules. T he whole line i s s uitable fo r a ll t ypes o f P CB, t hrough t he crushing p rocess, t he w e t gravityseparation, m e tal a nd nonmetal c a n be c o mpletely s e p a rated w ith more t han 99 . 9% re c o ve ry ra t e , no d ust, low noise, s i mple o peration, p rocess a utomation, and water re c y c ling. Step 6:The slurry will go to another vibrating table for second separating to recover all metal. 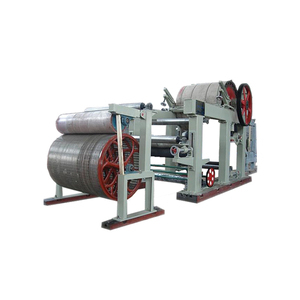 This machine line is suitable to PET/PVC and other hard material bottle recycling. We have professional engineer providing technology guidance and counseling for our client. We can provide turnkey service from waste plastic bottle washing recycling to flakes granules and PET drawing. 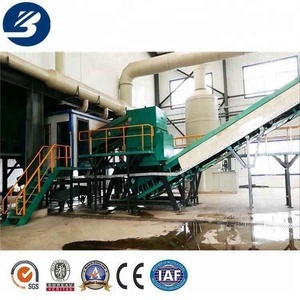 Good Quality Waste Plastic Film Recycling Agglomeration Equipment / Machine Manufacturer Description of plastic agglomerator recycling: 1. 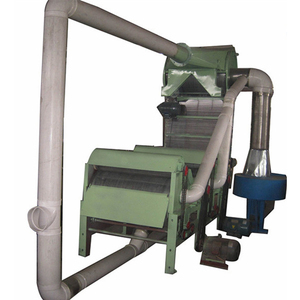 Film agglomerator is Used for changing PE, PP film/bags into agglomeration granules. 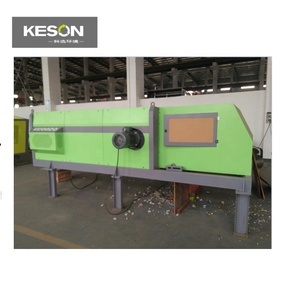 Plastic Agglomerator will be recycling a waste of the plastic film and wall thickness of less than 2 millimeters products direct granulation equipment. 2. 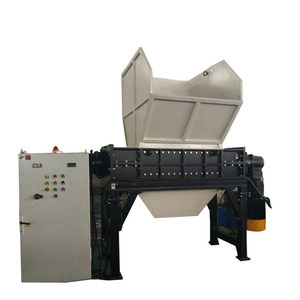 Film agglomerator can make granule for soft PVC, high-low-pressure polyethylene, polystyrene, thermoplastic polypropylene plastics and other waste products, or the films, also be of granulation for the abandoned polystyrene foam products. 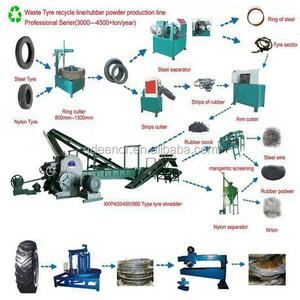 Alibaba.com offers 180,347 waste recycling machine products. 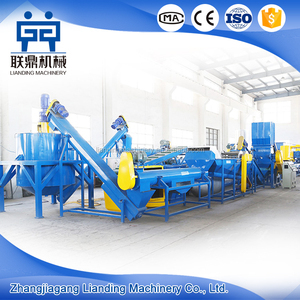 About 13% of these are plastic crushing machines, 12% are recycle washing line, and 9% are machine oil purifier. A wide variety of waste recycling machine options are available to you, such as new, used. 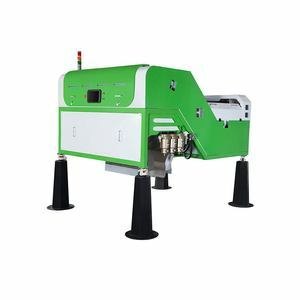 You can also choose from oil purifier, food waste disposer, and refuse collector. 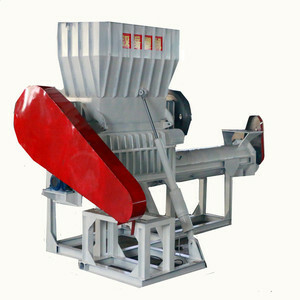 As well as from waste plastic crusher, plastic pipe crusher. 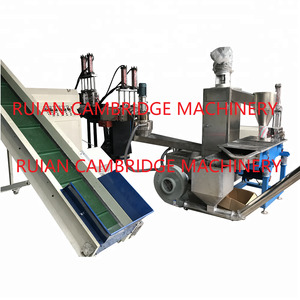 And whether waste recycling machine is automatic, or semi-automatic. 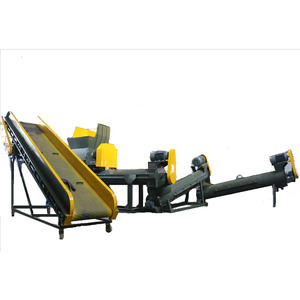 There are 180,128 waste recycling machine suppliers, mainly located in Asia. 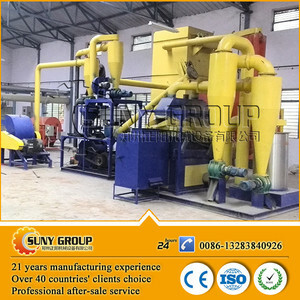 The top supplying countries are China (Mainland), Taiwan, and India, which supply 99%, 1%, and 1% of waste recycling machine respectively. 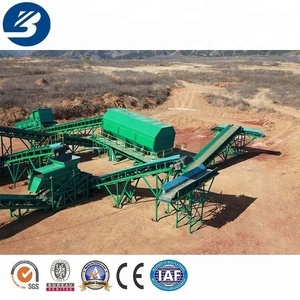 Waste recycling machine products are most popular in Africa, Domestic Market, and Southeast Asia. You can ensure product safety by selecting from certified suppliers, including 59,566 with ISO9001, 36,220 with Other, and 5,674 with ISO14001 certification.